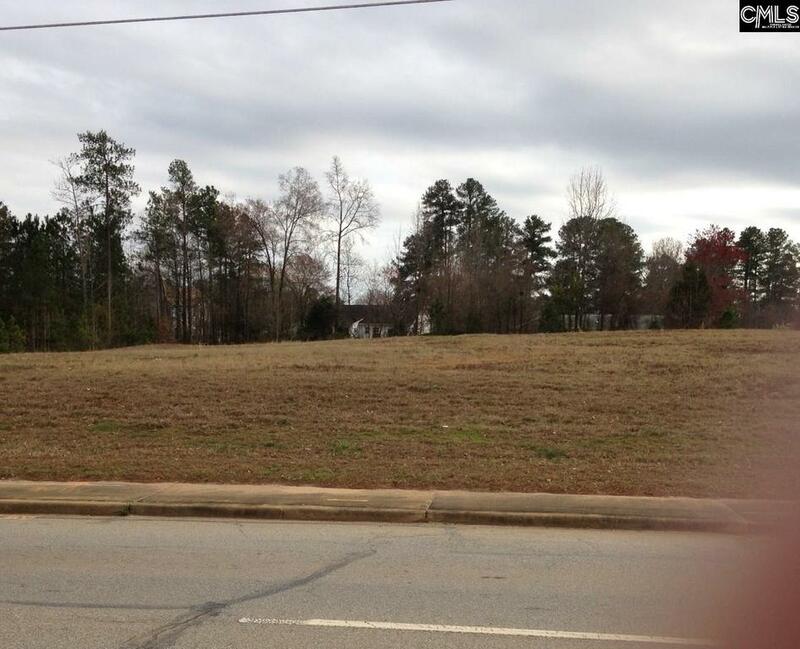 Commercial lot located on SC Hwy 219 (gateway into Newberry) at the entrance to Forest Ridge Subdivision. Directly across the street from Newberry High School, Learning Center & County Administration Building. Multible uses (medical, retail, food service, office, etc.). Just five minutes off of Interstate 26. Exact lot dimensions to be determined by buyer's survey. Lot "A" is also available. Call agent for additional information.